The online video consumption is exploding which is why VOD has enticed yet another player to its bandwagon. Star Network will soon launch its own Video on Demand (VOD) platform will be free of cost for visitors and will have a user-friendly interface, with content streaming at 64kbps. 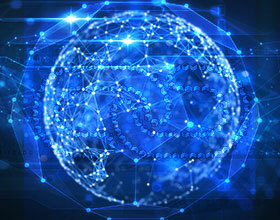 The platform will air 100+ TV shows from every channel of the Network, including regional channels in six languages. It will also air more than 300 movies, across languages. In the launch month, the network will focus on blockbuster movies such as ‘Kick’, ‘Dabangg’, ‘Jai Ho’ and ‘Bang Bang’. In sports, the main focus will be on cricket, from India Australia series leading up to the World Cup, from live to video on demand content. 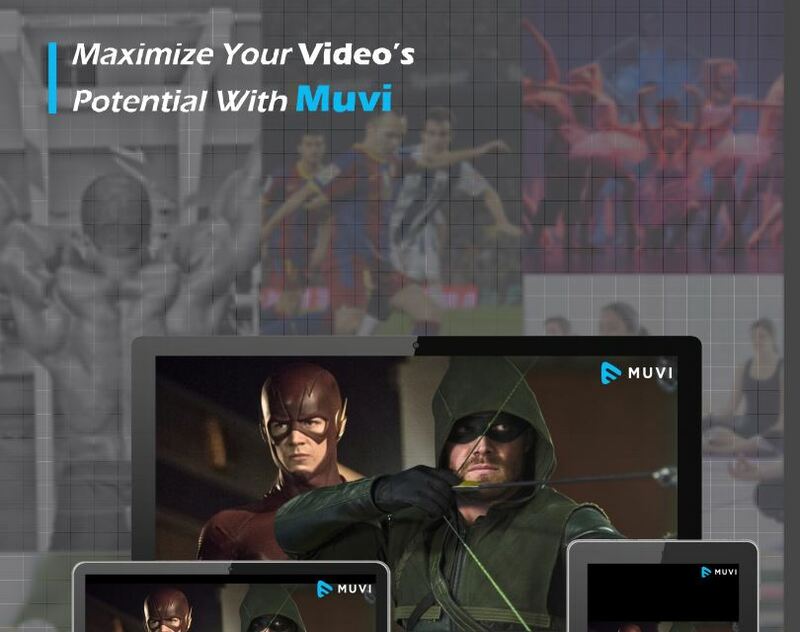 If you have awesome content and are interested to launch your own video streaming site then you can avail this amazing offer by Muvi Studio that helps content owners launch their own Video streaming Platform at ZERO Cost and in the shortest time possible.